People who work in factories, laboratories, building construction and healthcare are all exposed to hazards. They could come in the form of dangerous chemicals, slippery surfaces, heavy swinging objects or polluted atmospheres. Safety is of paramount importance to workers, especially those who work in the industrial sector. Without strict safety guidelines companies could suffer major losses to life and property. 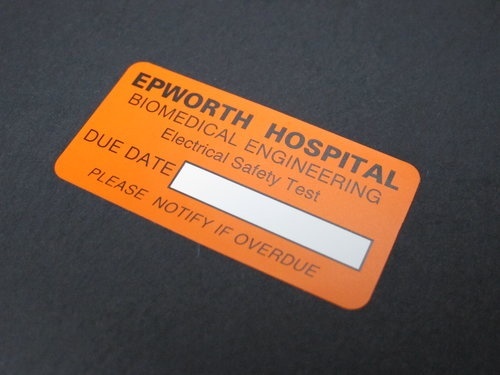 Compliance and rating labels are industry standard labels that help to warn workers and visitors alike about the potential hazards surrounding them. They also give information on how to setup and operate delicate or heavy-duty machinery. Labelling usually differs based on the industry and the specific hazards. To ensure uniformity of standards and to make labels easily recognizable, the International Standards Organisation (ISO) has developed unique descriptive labels for all forms of hazard. These unique labels are known as the Globally Harmonised System of Classification and Labeling of Chemicals (GHS). The GHS has now become the worldwide standard for labelling and businesses are often advised to adhere to it. Different types of hazards labels include chemical hazards, fire hazards, electrical safety, floor safety, health hazards and door labels. Compliance labels are required on every container, box, reactor vessel, bottle, cans, cylinders, bags, barrels, machine, crane, forklift in the laboratory, factory floor or site. For secondary or temporary apparatus like flasks, bottles, cans or beakers the rules are a lot less stringent. They are usually used to transfer chemicals and as such do not require labels. The user, however, must ensure they transfer all chemicals from the intermediary before leaving the laboratory. The label must clearly show the type of chemical in the container and the potential hazards involved with it. This is done to prevent accidents in the laboratory or factory as a chemical not or improperly labelled can potentially harm the user. 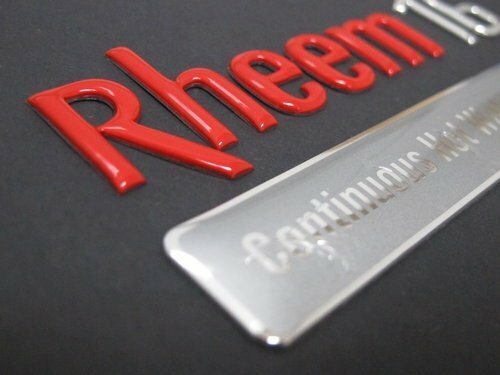 The compliance and rating label on a chemical or machine must never be removed or altered. The material being labelled must not destroy the label itself. 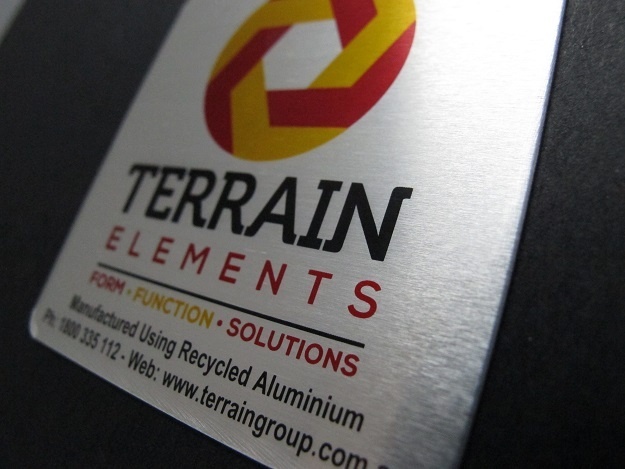 If a label has been destroyed either partially or completely, a company must replace it with clear, understandable labels. Compliance and rating labels have saved lives either from electrical hazards, chemical hazards, fire hazards and so on. They also prevent the improper use of equipment or mixing of potentially harmful items. Therefore, stringent rules and guidelines surrounding them in all industries are a requirement standard in all types of companies. 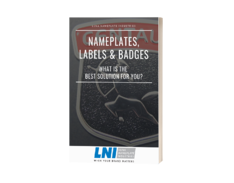 For further guidance on compliance and rating labels, feel free to contact Luna Nameplates Industries who are experts in the field.